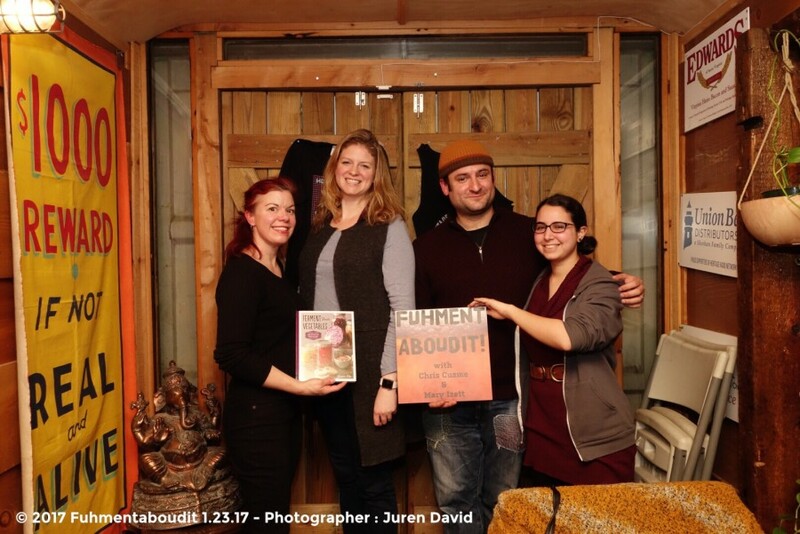 This week on Fuhmentaboudit!, hosts Mary, Chris, and Rachel are joined in the studio by Amanda Feifer, author of Ferment Your Vegetables, and the blog Phickle.com. 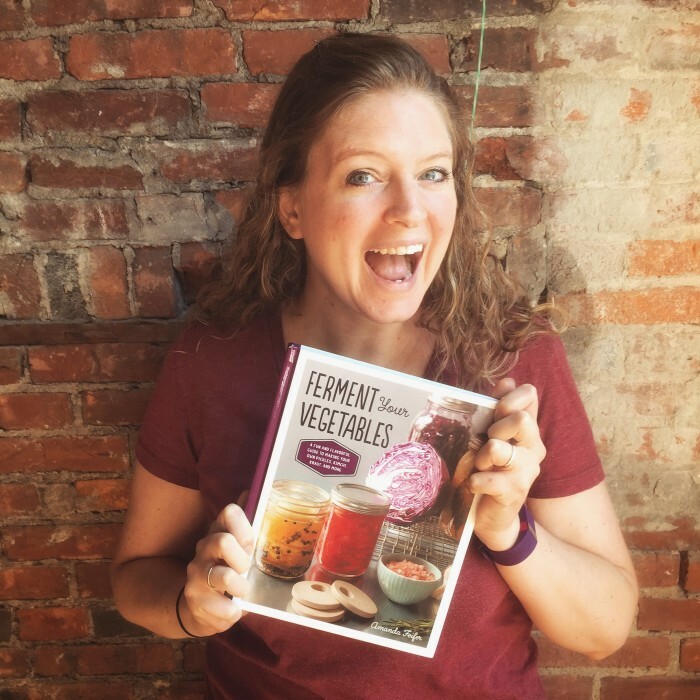 Ferment Your Vegetables covers a variety of lacto-fermented vegetables, including vegetable kvasses, as well as alternative approaches to vegetable fermentation, including Misodoko. Amanda recently spent time in Japan with a family that makes miso in the traditional manner.